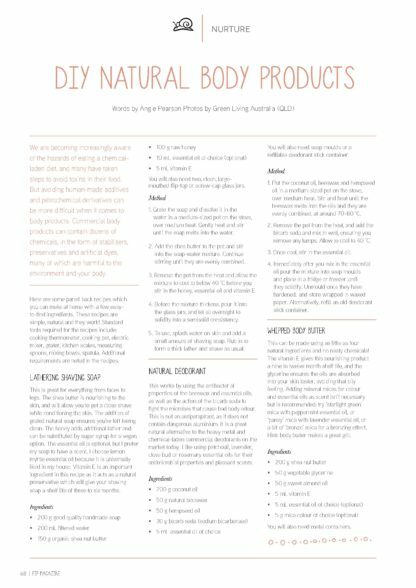 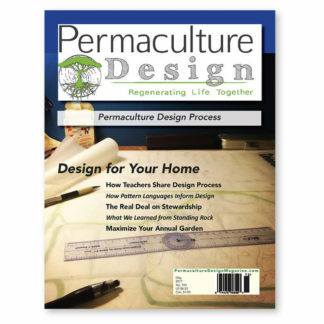 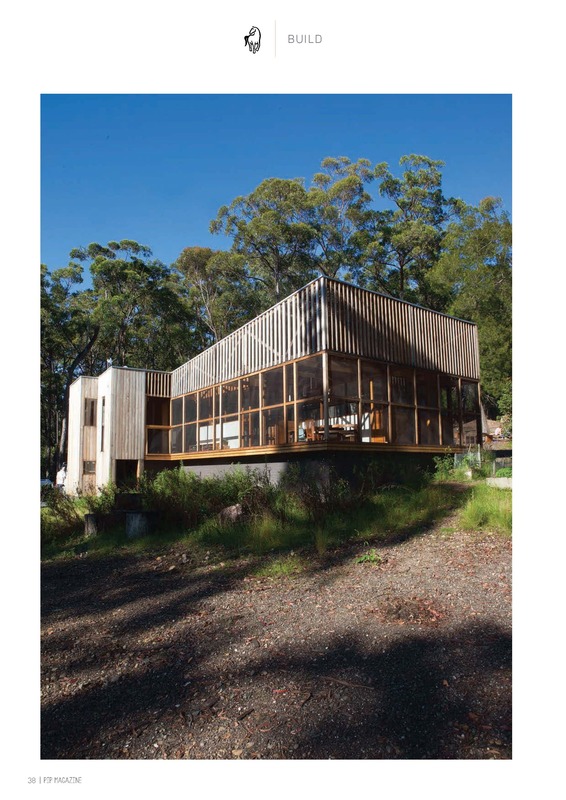 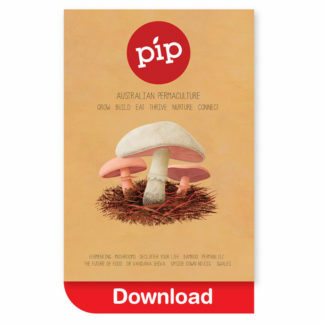 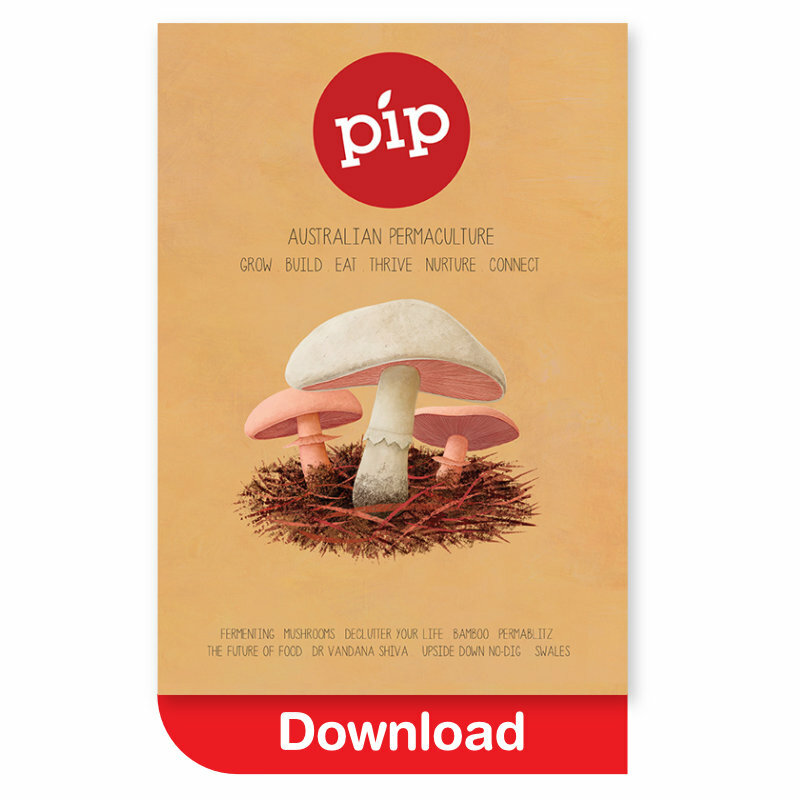 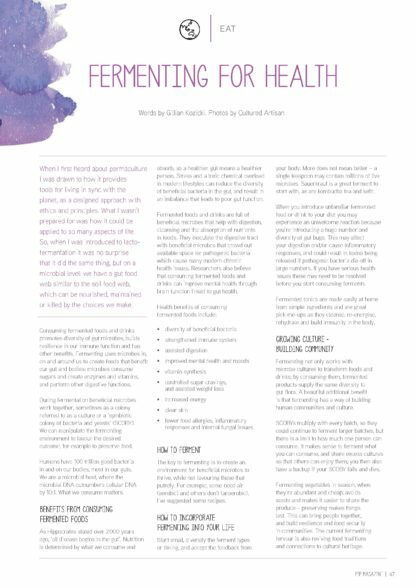 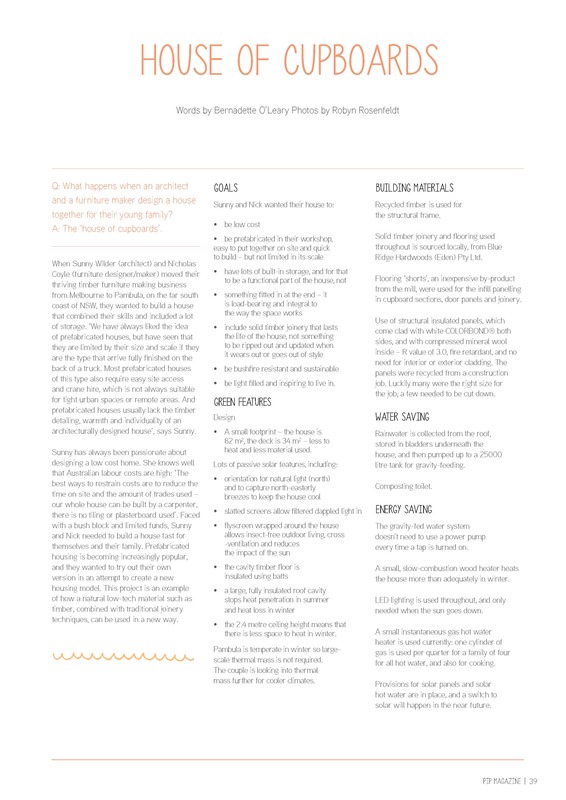 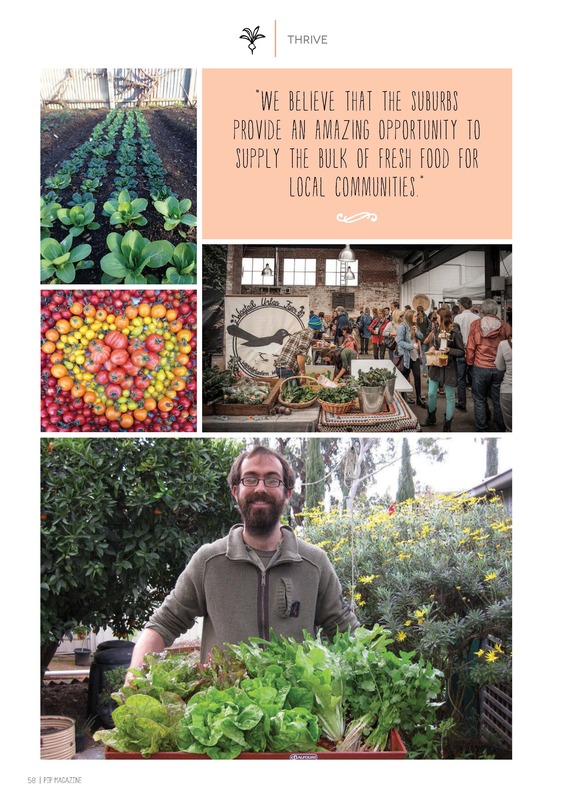 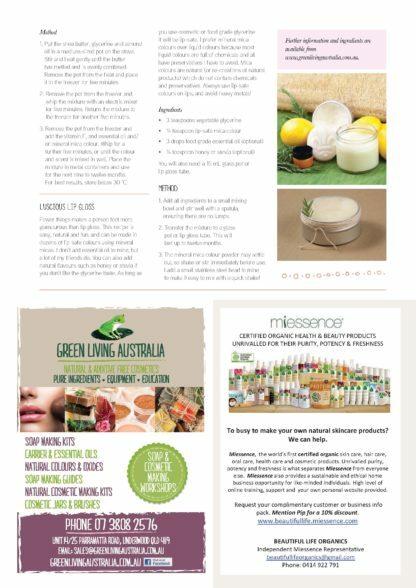 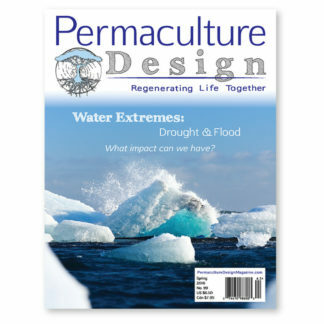 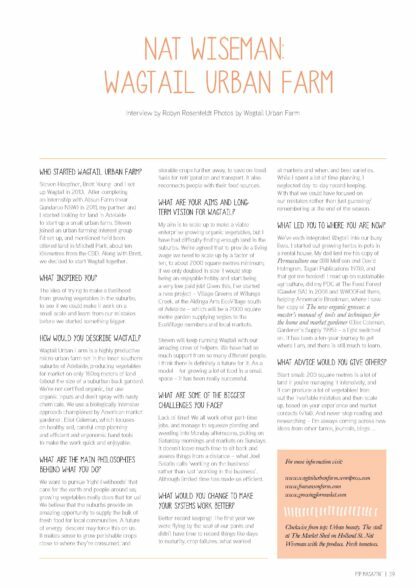 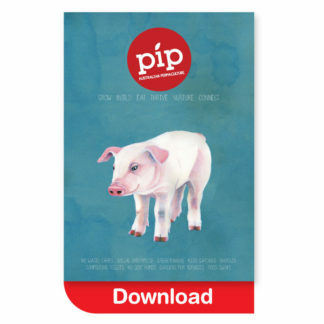 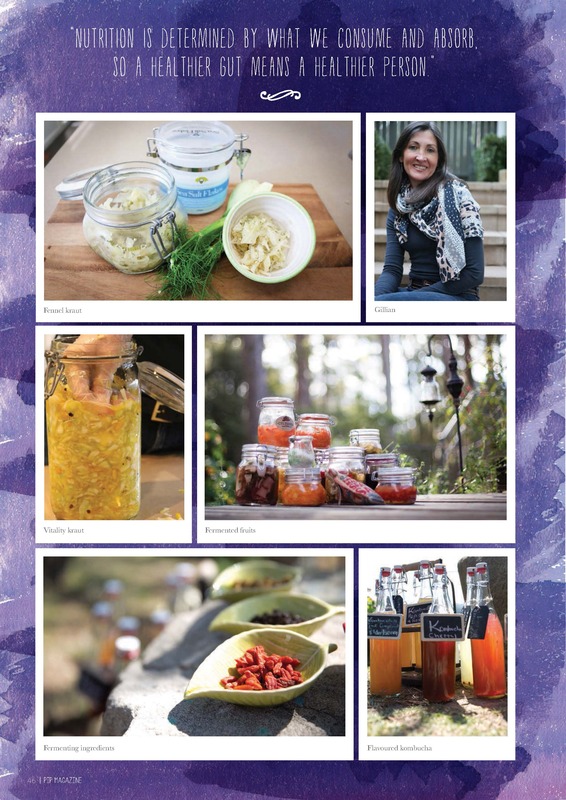 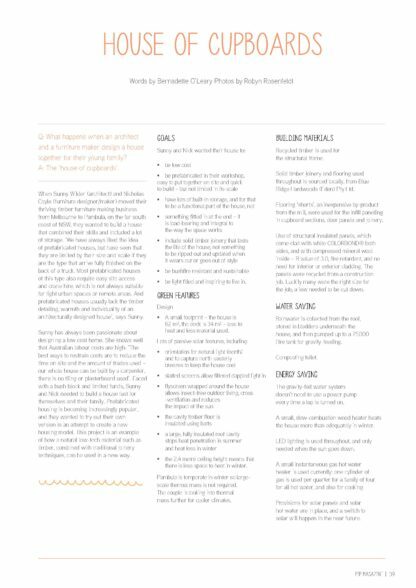 Pip Magazine - Australian Permaculture #3. The Mushroom Issue. 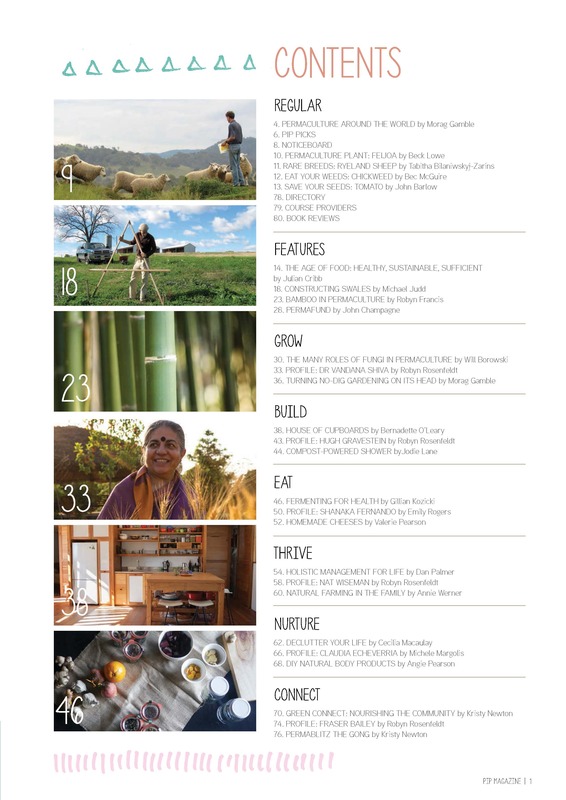 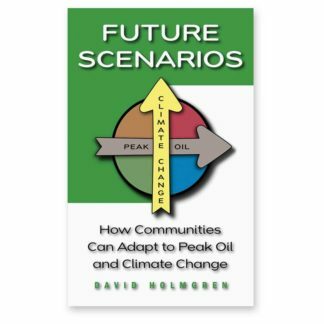 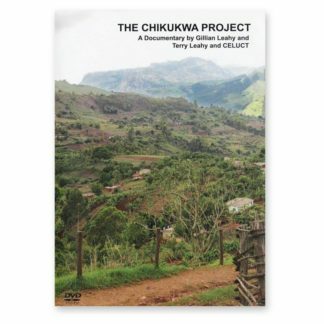 PROFILES: Dr. Vandana Shiva, Hugh Gravestein, Shanaka Fernando, Nat Wiseman, Claudia Echeverria, Fraser Bailey. 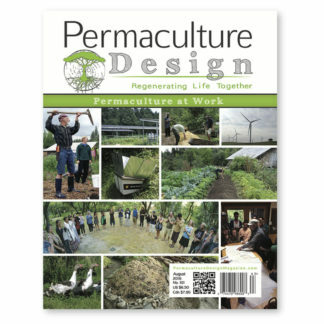 ALSO: Turning no-dig gardening on it’s head, House of cupboards, Compost-powered shower, Fermenting for health, Homemade cheeses, Holistic management for life, Natural farming in the family, Declutter your life, DIY natural body products, Green Connect: Nourishing the Community, Permablitz the gong and much more… Preview Pip Mag #3.